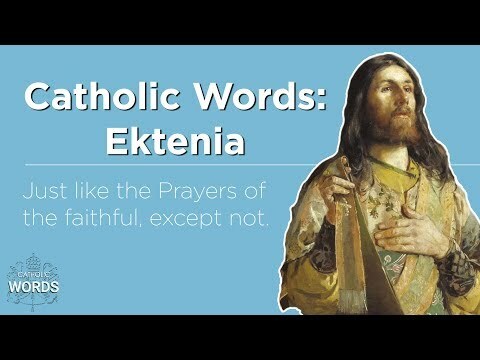 Catholic Word of the Day is a channel where we explore Catholic Vocabulary and Trivia! Ripidia | Feat. 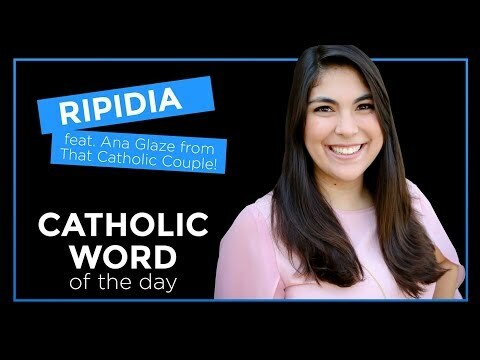 Ana Glaze of That Catholic Couple! Trikirion & Dikirion | Feat. Daniel Glaze from That Catholic Couple! Anchorite | Feat. Connor of Rise Up Jerusalem! 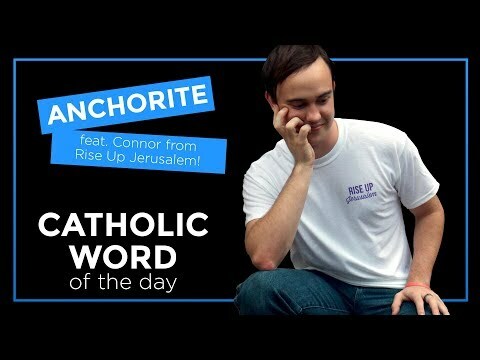 Today’s word of the day is…anchorite! Logos | Feat. 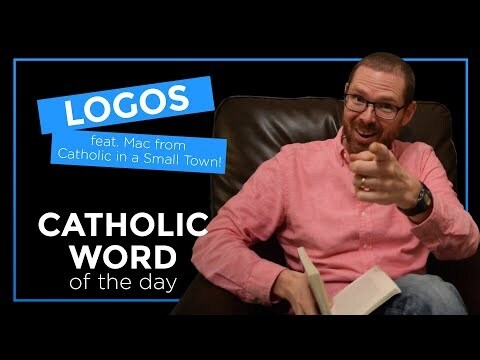 Mac Barron of the Catholic in a Small Town Podcast! Baldacchino | Feat. Katherine from Catholic in a Small Town! Antimension | Feat. 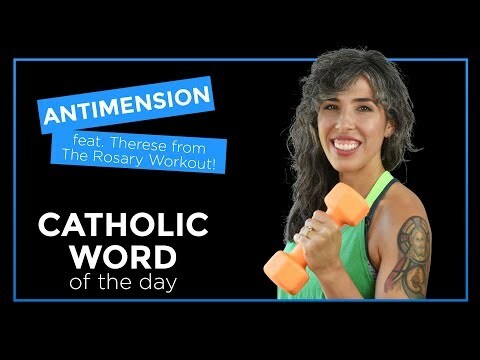 Therese from The Rosary Workout! Today’s word of the day is…Antimension! Today’s word of the day is…Galero! Today’s word of the day is…Antidoron! 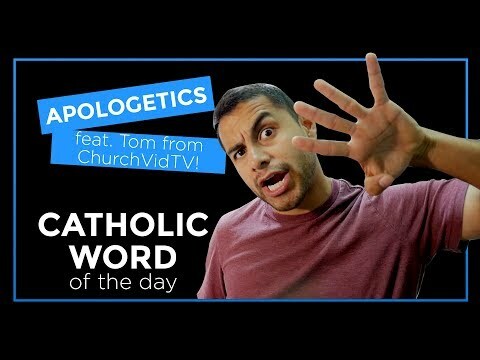 Today’s word of the day is…Apologetics! 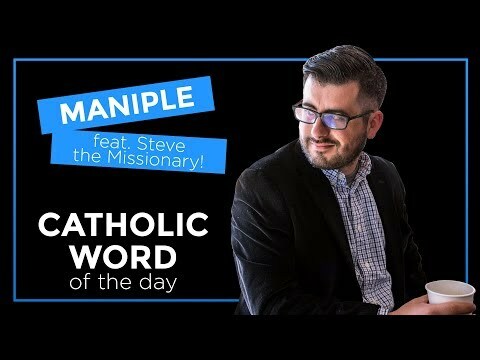 Today’s word of the day is…Maniple! 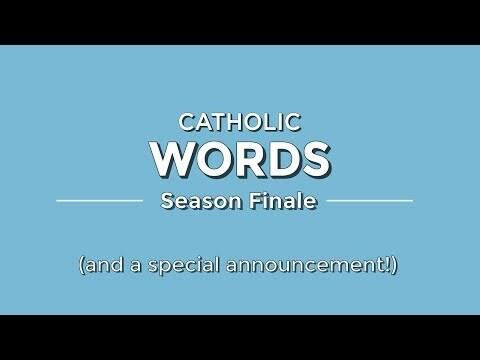 Catholic Word of the Day - Season Finale! 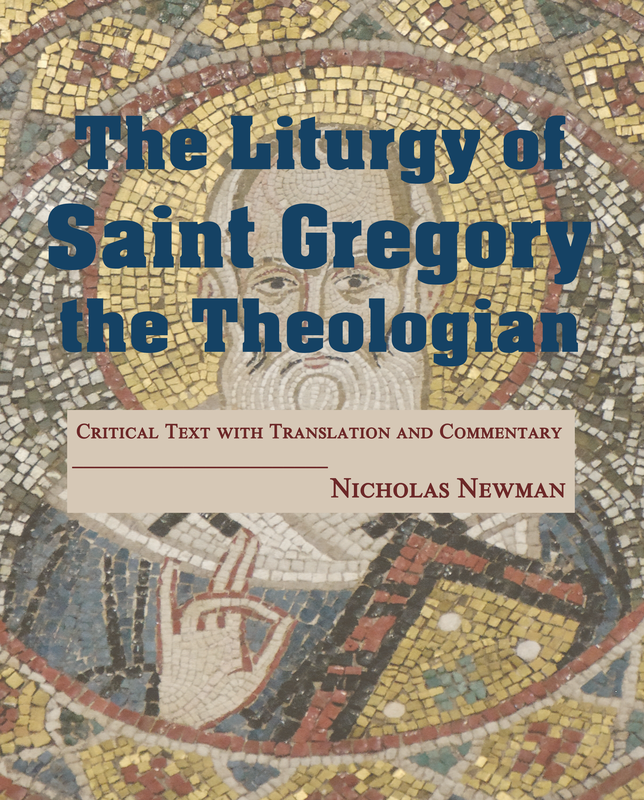 This is it for Series III of Catholic Word of the Day! 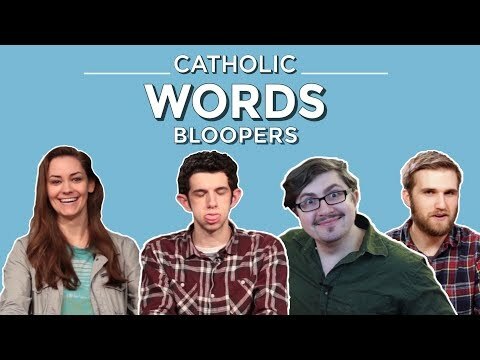 Catholic Word of the Day - Bloopers! | Feat. 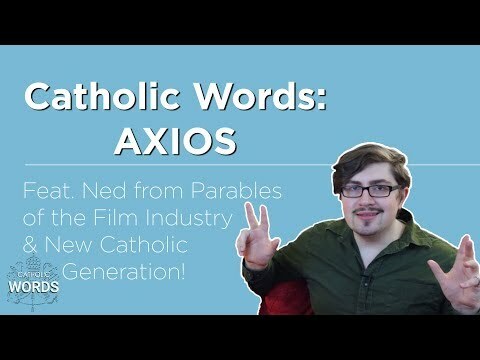 New Catholic Generation! Did you know? Repentance is more than you think! 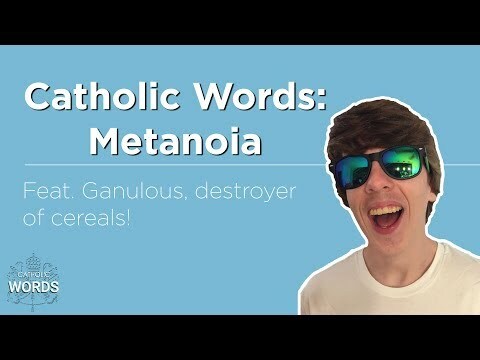 Ganulous explains!